The European Human Rights Advocacy Centre based at Middlesex University has secured a new three-year grant of £420,000 from the Sigrid Rausing Trust, which supports human rights organisations across the globe. It will be used to help fund a number of the human rights centre’s activities, including assisting practising lawyers in Russia, Georgia, Azerbaijan, Armenia and Ukraine to bring cases to the European Court of Human Rights (ECtHR). 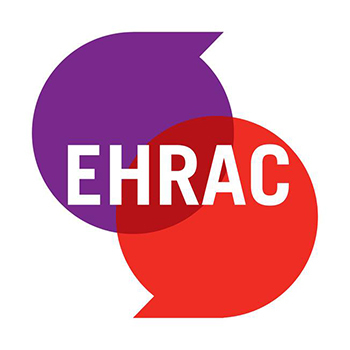 Other key areas for EHRAC include advocating for systemic change to domestic legislation and practice in eastern Europe, raising awareness of the ECtHR mechanism in the region, and focusing attention on the nature and scale of human rights abuses taking place there. Commenting on the award of the grant, EHRAC Director Professor Philip Leach said: “We are delighted with the Trust’s ongoing support for our work. EHRAC has taken more than 300 cases to the ECtHR. A violation of the European Convention on Human Rights was established in 96 per cent of decisions made so far. In recognition of his and his team’s outstanding work in securing justice for victims and families affected by murders and enforced disappearances, ethnic discrimination, arbitrary arrests and detention since EHRAC began its work in 2003, Professor Leach was last year named Human Rights Lawyer of the Year by the Law Society.